Each year, Wedding and Portrait Photographers International (WPPI) holds a conference and expo that brings together thousands and thousands of industry professionals to learn new techniques, share ideas, build a network of colleagues, and try out new products and services. 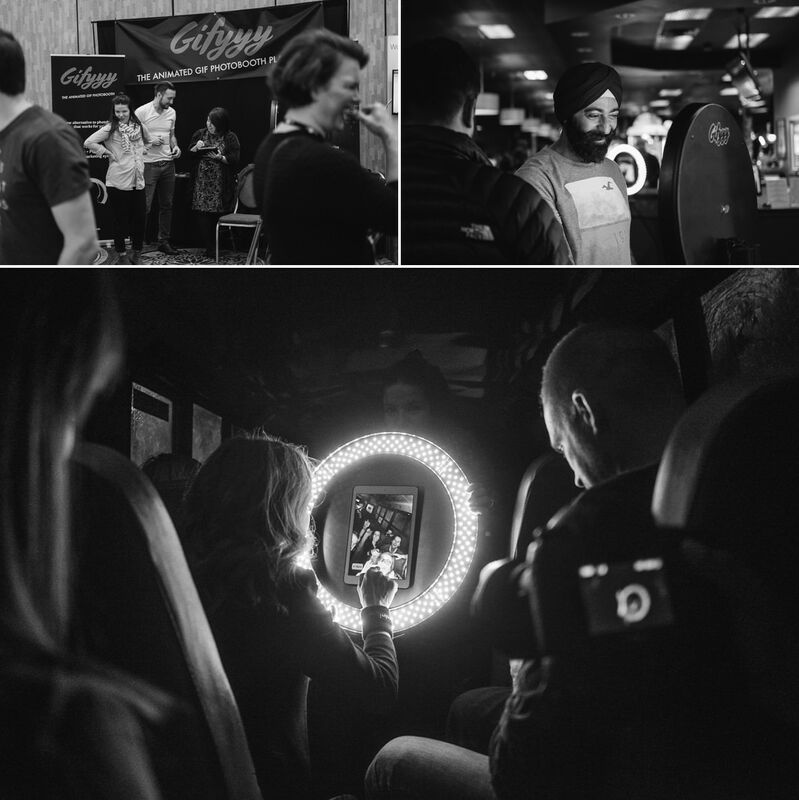 WPPI 2016 was a smashing success, to say the least. Aside from all the educational opportunities afforded to attendees, there was a vast selection of companies displaying their latest, greatest products and services on the expo floor. I was there and got to reconnect with old friends in the industry and had a chance to meet up-and-comers in the photography world as well. I was amazed at the selection of products and services laid out on the expo floor, and that got me thinking - which companies are the best of the best for 2016? To answer that question, I set out to learn as much as I could about this year’s companies and what they have to offer. I managed to hand-select ten companies that demonstrated over the course of the expo that they are at the forefront of innovation, have exemplary products for photographers, and offer solutions that make being a photographer more fun, more productive, and more profitable. So, without further ado, here are the ten best companies of WPPI 2016! Having a web presence as a photographer is of critical importance. But the problem with developing a website is that they either cost too much money, take too much time, or just aren’t all that great to look at. One Day Labs felt the same way, so they developed a process by which they build a high-quality website that looks great, only takes one business day to build, and is inexpensive. It sounds too good to be true, right? Well, it’s not! One Day Labs sets itself apart from the competition by taking a collaborative approach to the web design process. They specialize in custom builds to fit your needs. You’ll have a project manager that’s with you every step of the way from idea inception to launch. There are a variety of CMSs from which to choose, so you can have your website built on the platform that works best for your needs. Perhaps best of all, the process is painless, creative, and fun. And did I mention it’s inexpensive? Spider Holster has an extensive product line that focuses on helping you shoot in a manner that is more intuitive, more productive, and more comfortable. That’s a combination you can’t beat! Their flagship product, the Spider Pro Holster, allows you to carry your big DSLR safely and securely on your hip for fast, easy access. Spider Pro hasn’t forgotten about photographers with smaller cameras either: Their Black Widow holster offers the same functionality as the Spider Pro, but is specifically designed for smaller DSLRs, point-and-shoot cameras, and small video cameras. 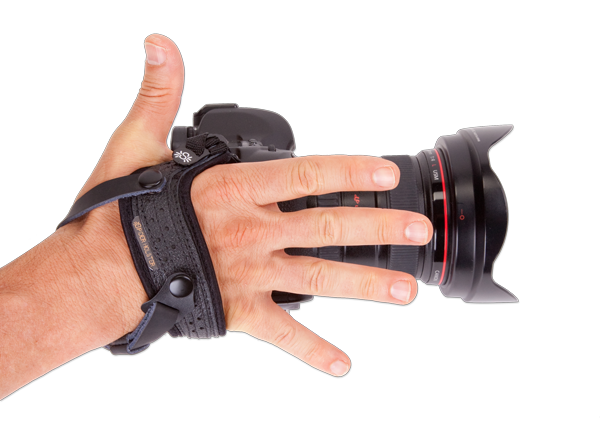 Their latest innovation, the SpiderLight Hand Strap, is also a nod to smaller cameras, and gives mirrorless camera owners the ability to hand hold their camera in a comfortable, secure fashion that puts their hand in the perfect position to reach every button and dial. I’ve talked in previous articles about what an innovative company Spider Holster is, so it makes sense that they hold a position in the ten best companies of WPPI 2016. In fact, I’m hard-pressed to think of a company that has had a bigger impact on the way in which wedding and portrait photographers go about the business of taking photos! What do all wedding photographers want, but often can’t find? A great second shooter! Gifyyy understands that problem, which is why they developed their cutting-edge animated GIF photobooth. 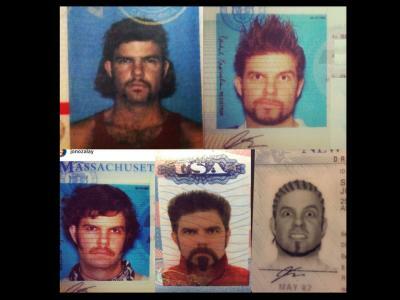 Gifyyy hit the nail on the head with this photobooth. It’s easy to transport and set up on your own. In fact, you can carry it with one hand, set it up in about five minutes, and leave it to run itself while you tackle all your other responsibilities of the day. The interactive booth encourages visitors to “touch me,” and when they do, Gifyyy takes a few frames, loops them into a GIF, and displays the result. Even better, the GIF is uploaded to the cloud where guests can have the GIF sent to their mobile phone for easy sharing on social media. Not only will Gifyyy give you an incredibly fun way to entertain guests, but it will also provide you with a creative way to promote your brand: customize Gifyyy’s branding with your logo and link to your website so more people see what you have to offer. Innovation, fun, and increasing your bottom line is what Gifyyy is all about! This list of most innovative companies at WPPI 2016 wouldn’t be complete without Magisto, which is bringing artificial intelligence to the wedding and portrait photography industry. Magisto is a video creation platform that allows you to select photos and videos, choose a theme, add a soundtrack, and write a title, and it will create a beautiful video all on its own. Magisto is able to do this by analyzing each photo and video you select to develop an understanding of what’s happening in each frame. Magisto can then select the most important sequences, edit them together, and create a fun and seamless movie experience that’s easy to share on Facebook, Twitter, YouTube, and other social media sites. Magisto isn’t just for fun, though - you can use Magisto for Business to create stunning videos to promote your photography. Create a video to explain who you are and what you do, showcase some of your work, make a movie from the photos you take on a shoot, or use it to announce a new product or service to build excitement about your brand. There are all kinds of applications for Magisto that will help you be more visible to potential customers! Let’s face it - losing your photos is a nightmare scenario that none of us want to experience, yet all too many of us have had to deal with it at some point. No matter how many backups we make, there’s always a chance that a hard drive will crash or a memory card will become unreadable. But with DriveSavers, the stress and worry about data loss is no longer. DriveSavers can retrieve data off of just about any device - your desktop computer, laptop, Solid State Drive, SD card, and even your camera or your phone. No matter what the situation - mechanical failure, fire or water damage, file deletions, data corruption, and more - DriveSavers will save you from disaster and act as your failsafe should something go awry. And the best part? DriveSavers understands that you don’t get to pick and choose when you encounter a data loss issue. That’s why they are open 24 hours a day, seven days a week to help you get your data back. Talk about awesome customer service! It’s that kind of commitment to excellence that snagged DriveSavers a spot on our list. Unless you’ve been living under a rock lately, chances are you’ve heard of DXO and their new ONE camera that transforms your iPhone into a powerful, professional-quality camera. The DXO ONE has garnered all sorts of awards recently, and for good reason. 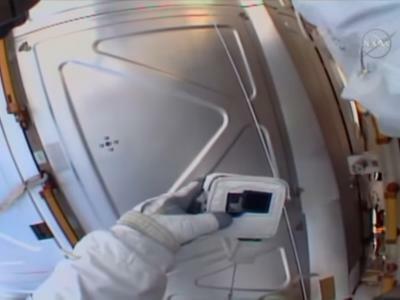 It can be used as a standalone camera for quick and easy one-handed photo taking. 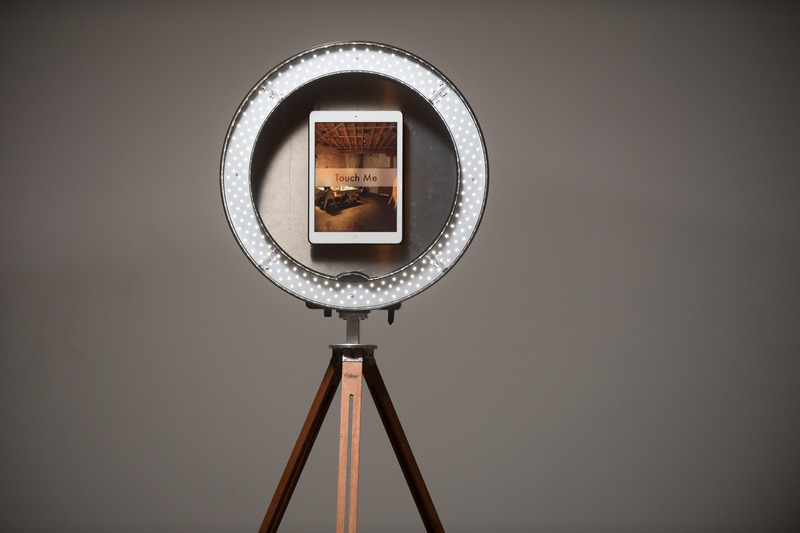 You can pair it with your iPhone to turn the phone into a giant viewfinder for easy photo-taking. It’s got all the modes you’d expect on a traditional DSLR - full auto, aperture priority, and full manual shooting so you have complete control over the camera’s settings. Sharing is simple as well: connect to social media to share the informal shots you take in your daily life or the photos you take as part of your paid gigs. What makes DXO such an innovator in the world of photography is that they have developed a product that makes taking photos more intuitive, simple, and easy. 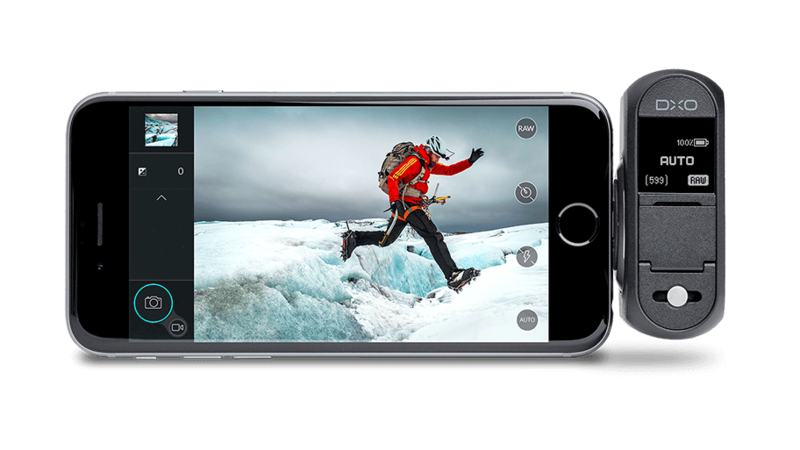 We all get tired of lugging around our big, bulky DSLRs - the DXO ONE solves that problem by packing a lot of punch into a tiny camera and harnessing the power of your iPhone to create a truly unique - and useful - product. It was the year of the photo booth at WPPI 2016! EZ Photo Booths wanted to create a second shooter for wedding and event photographers that was easy to setup and maintain. 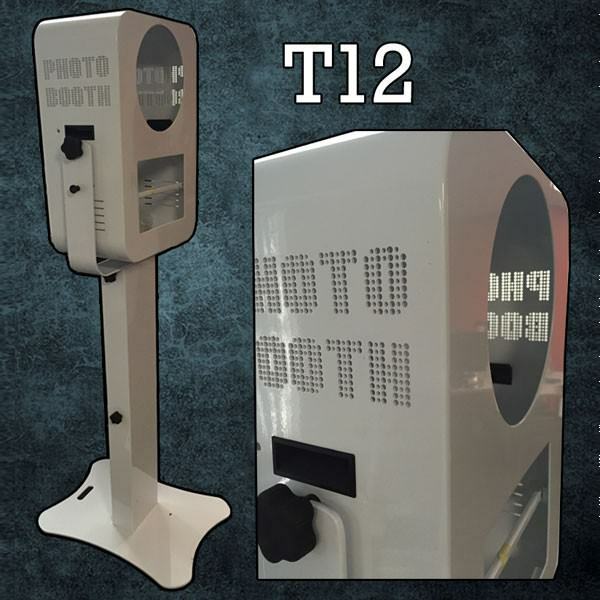 The result is the T12 photo booth, which, at just 35 pounds, is easy to maneuver around, yet sturdy enough to stand on its own without you having to worry that patrons will accidentally knock it over. If you’re a wedding photographer, the EZ Photo Booth is the perfect accessory to have. 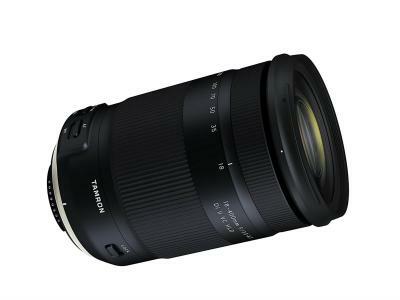 You can set it up with a tablet, DSLR, and ring flash, and wedding-goers can take their own candid photos. It gives you a convenient way to get more images of the day, and get the candid images of guests that are often hard to capture when you’ve got a camera in their face. Not only is this a fun product for your clients to have at their event, but it’s also a productive product for you that will add novelty and excitement to the event. Not only that, this is the kind of product that will get clients talking about you, your business, and your services, which will help you get referrals and improve your bottom line. That’s a great return on investment! Part of helping photographers stay profitable is helping them offer products that are exciting and on the cutting-edge of design. 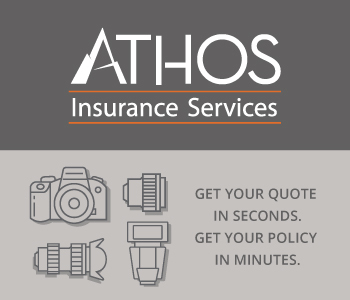 WhiteWall does just that, with a wide variety of photography products that make you stand out from the crowd. Prints under acrylic glass, HD metal prints, solid wood framed prints, and canvas prints are just a few of the items you can tantalize your clients with. WhiteWall’s products are among the highest quality in the business, and come with a five-year guarantee too! But WhiteWall isn’t one of our top companies just because of their products. They also make our list because of their easy, streamlined ordering process. You just upload the photo to WhiteWall, select one of their awesome products, determine the custom size of print you want, and place your order. It’s an incredibly simple process that gives you the power to provide top-notch products to your clients without having to spend a ton of time selecting or ordering what you want. So not only can you give your clients a high-quality product, you can do so in just a few minutes! I think we’re all in agreement that one of the best ways for clients to view photos is still in a good, old-fashioned photo album. There’s just something about being able to hold an album in your hands, having that tactile experience while you gaze upon the photos, that’s so much more satisfying than clicking a button to scroll through photos online. Album Registry understands that the digital age is upon us, and utilizes modern technologies to help you crowdfund a photo album that will last your clients for generations. Essentially, Album Registry is a crowdfunding/registry platform that allows you to help your clients get exactly the photography extras they’d like and having their family and friends contribute an amount towards the final cost. Not only does this approach to interactive gift-giving get everyone involved and feel like they’re contributing to something meaningful, but it also helps spread the cost around, saving your clients money in the process. And like many of the companies listed here, Album Registry takes an approach that makes life as a photographer easier and simpler. Just give your clients some of your registry cards with a special link to your Album Registry site, for them to put in their invitations. Guests then go to the Album Registry link, contribute an amount towards the cost of the album/canvas/photobooth, and checkout. Once the registry reaches its target, the photographer is forwarded the funds along with a PDF of all those who have contributed and they design and manufacture as they normally would. What a great way to capture memories and get everyone involved and invested in the event! 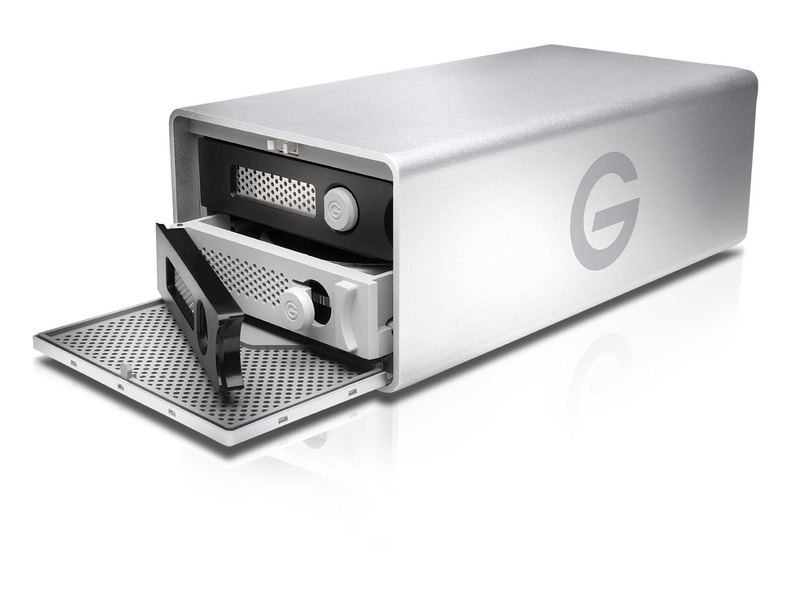 Another entrant into the storage and backup field at WPPI 2016 that really impressed me is G-Technology. The company has created a line of external hard drives specifically designed for photographers that make storage safe and editing a breeze. G-Technology's products are small, lightweight, and portable, yet incredibly durable, expandable, and reliable. Use them in the studio, on location, or at points in between with bus-powered drives that don’t need to be plugged into the wall. That gives you a level of portability that makes your life much easier. But the best feature of G-Technology’s products is their speed. Sometimes, time is of the essence, and you can’t afford to sit around and wait while your files transfer to your drives. But with G-Technology, even RAW files transfer at breakneck speed - up to 12 times faster than FireWire 800. That means you spend less time storing and transferring files and more time actually taking photos or working in post with the confidence that your files are safe and secure.